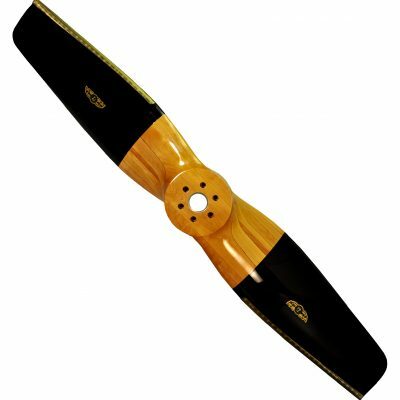 Narrow blade wood propellers are available in 70" diameter up to 90" diameter. All pitches can be manufactured. 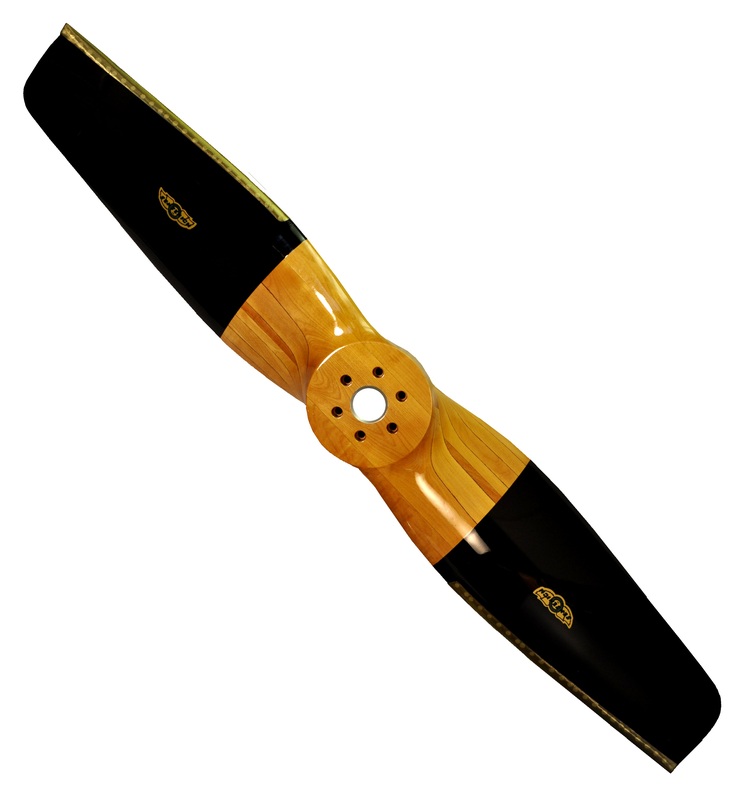 Bolt patterns to match your specific engine can be incorporated into any propeller.